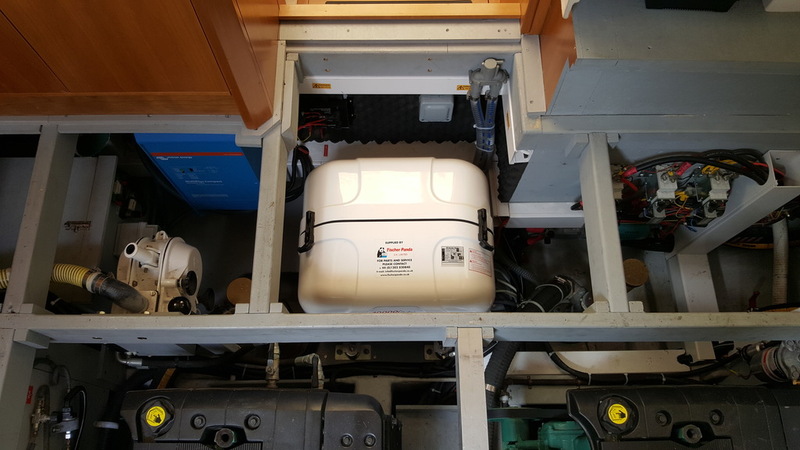 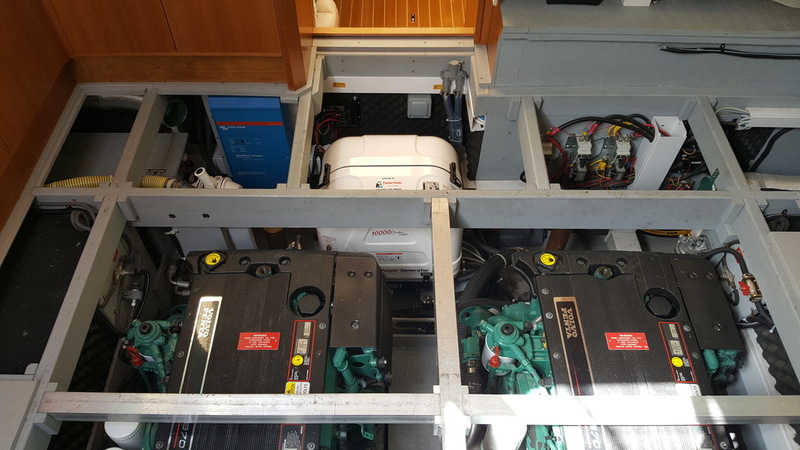 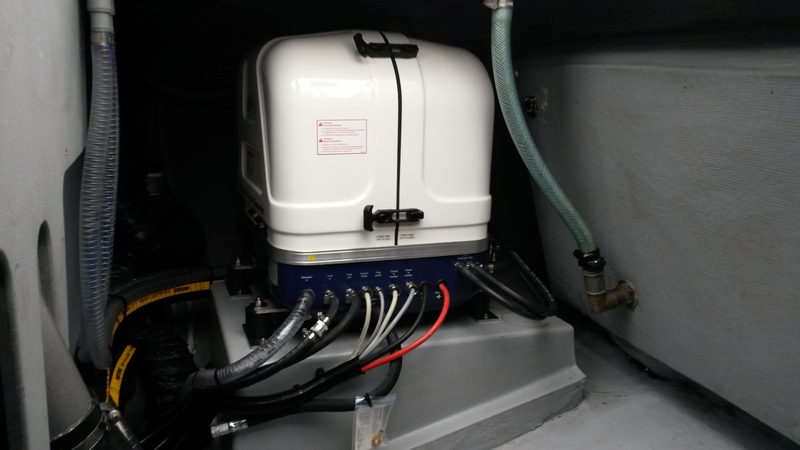 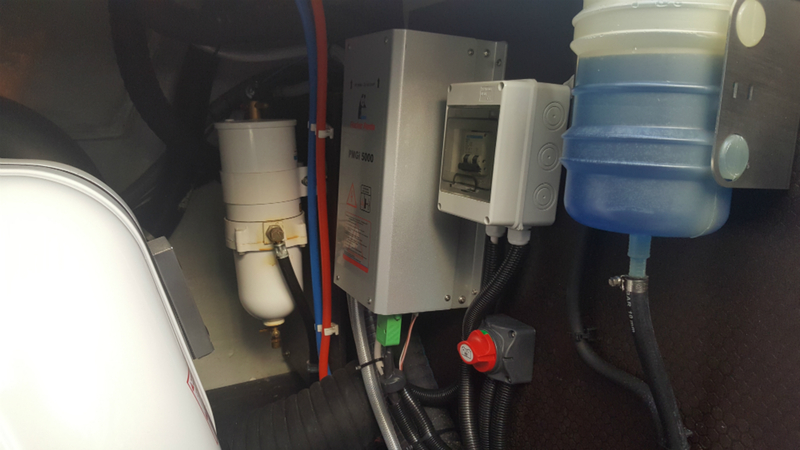 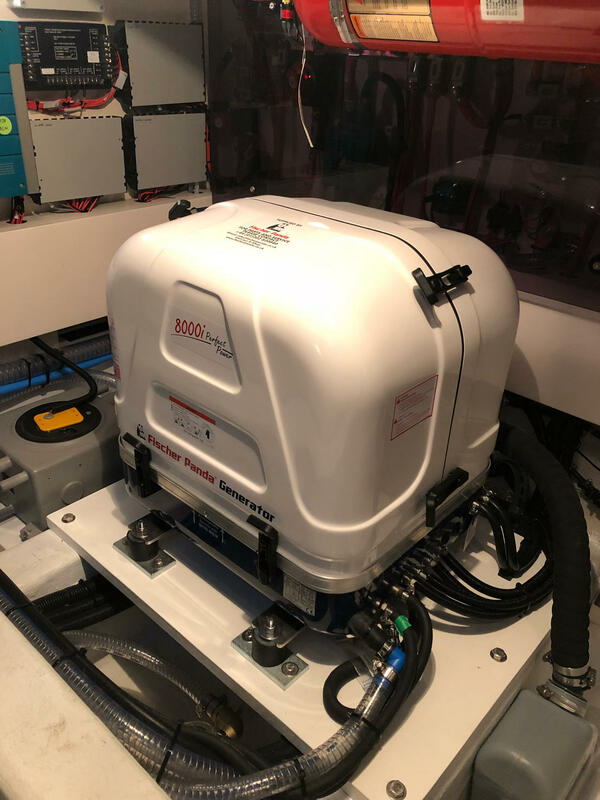 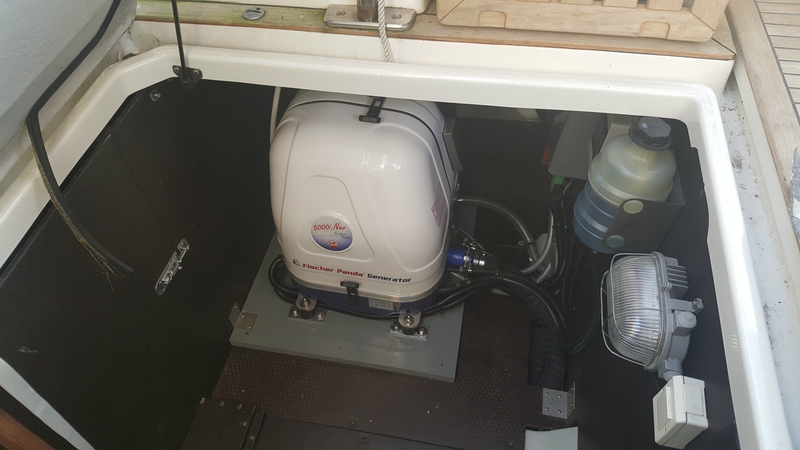 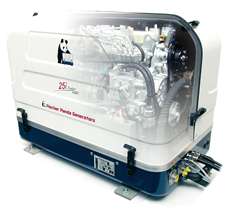 The innovative new Fischer Panda iSeries Generators use variable speed technology which allow the speed of the engine to be regulated to match the electrical load that is drawn from the set, this results in far greater efficiency and leads to reduced fuel consumption, longer service intervals, quieter running and extended engine life. 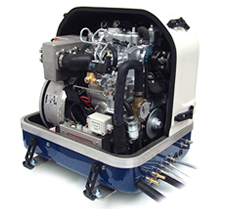 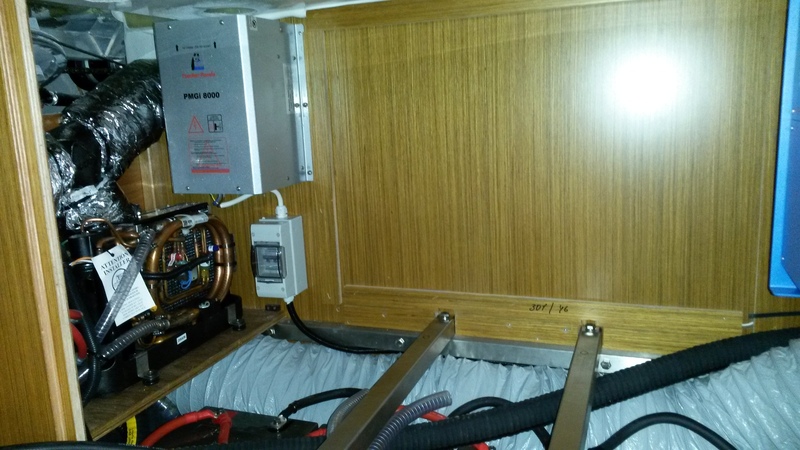 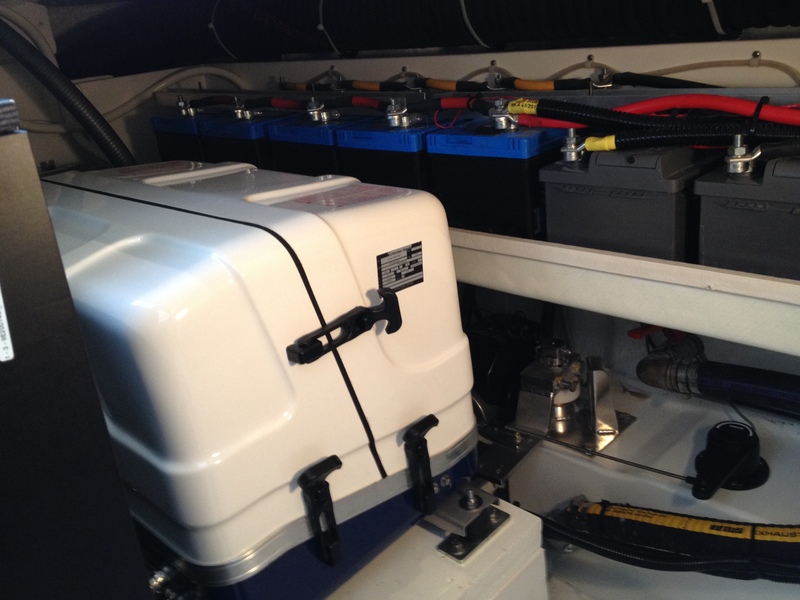 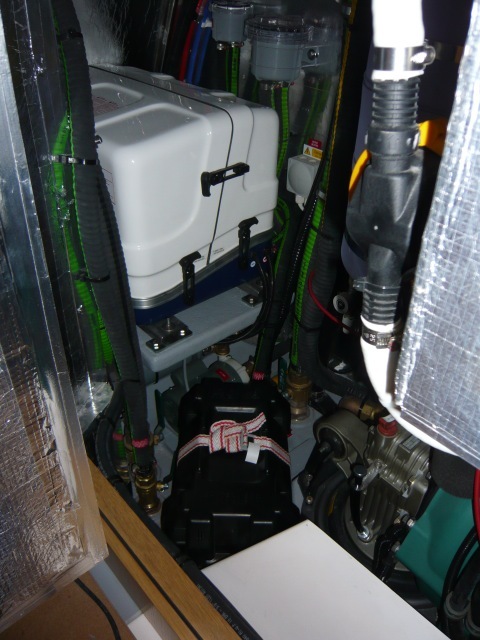 Variable speed technology also allows the generator to be significantly smaller and lighter than conventional sets. 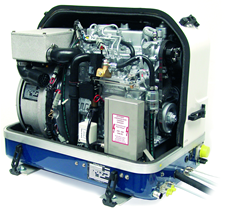 Currently most generators on the market operate with a fixed speed of 1500 / 3000 rpm 50Hz (or 1800 / 3600 rpm 60Hz) which leads to an inefficient system and incorrectly loaded engine. 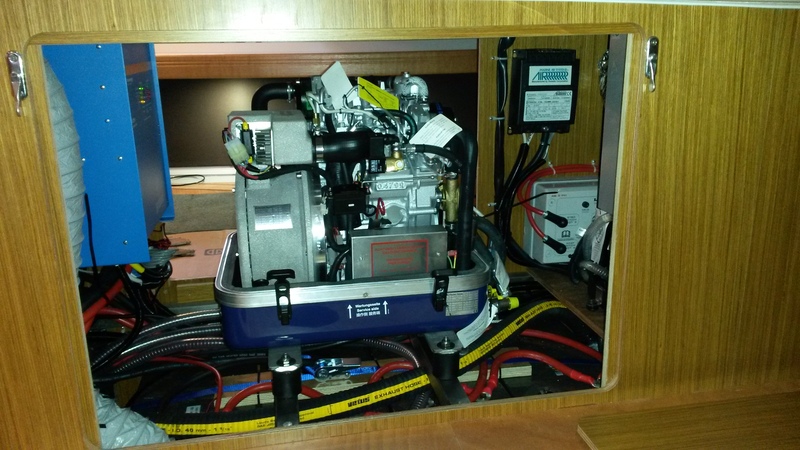 By simply adjusting the engine speed to match the load we ensure the engine is always correctly loaded. 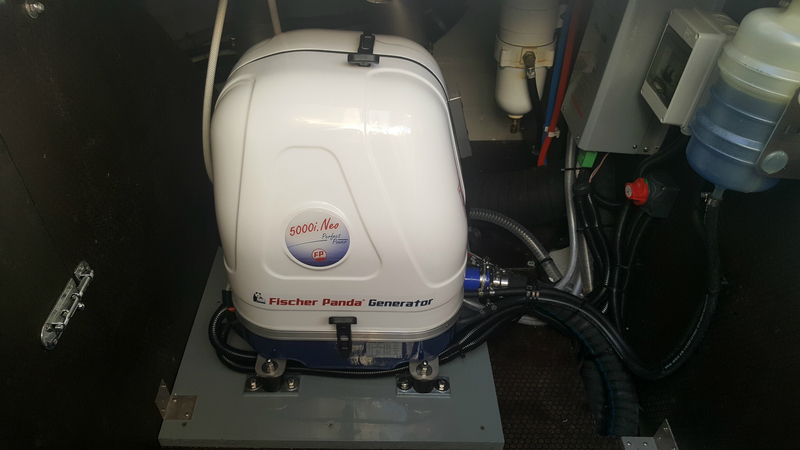 With the variable speed technology Fischer Panda are truly leading the way in this next generation of compact, super-silent and powerful generators. 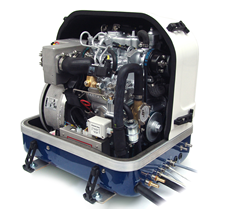 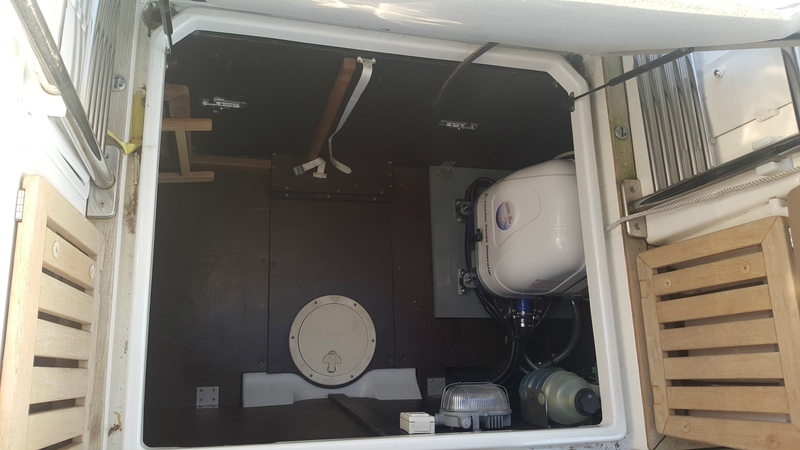 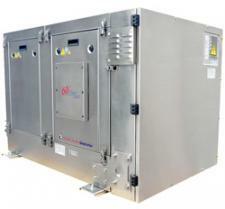 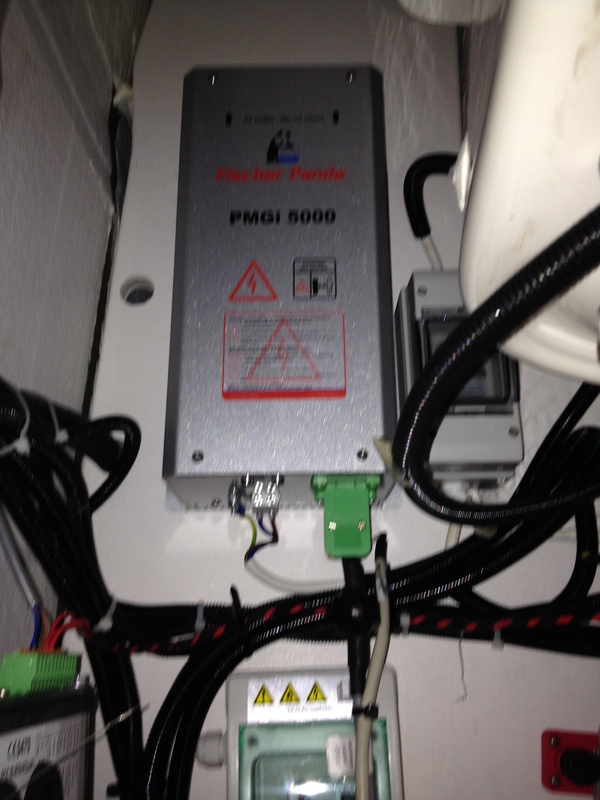 This technologically advanced design is the future for all mobile generator applications. 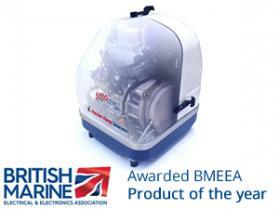 Environmentally friendly - up to 25% fuel saving ! 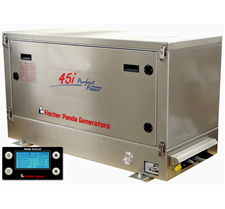 Interested in the Panda 5000i Neo? 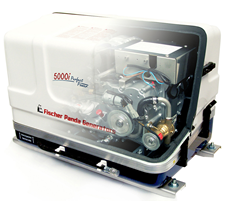 Interested in the Panda 5000i? 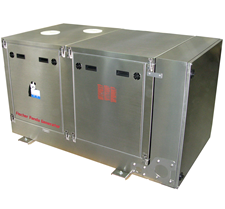 test Please fill in your details and a member of the team will contact you shortly regarding this product. 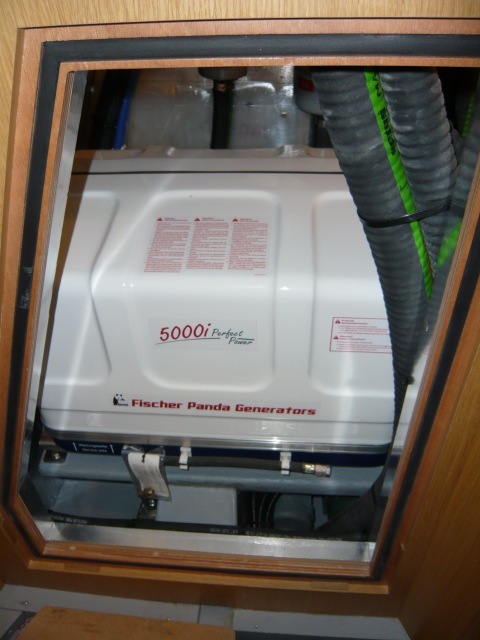 Interested in the Panda 8000i?